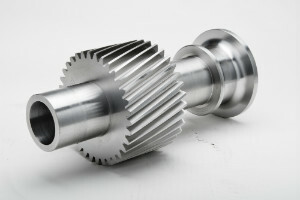 Helical gears have teeth that are set on an angle to the gear axis. 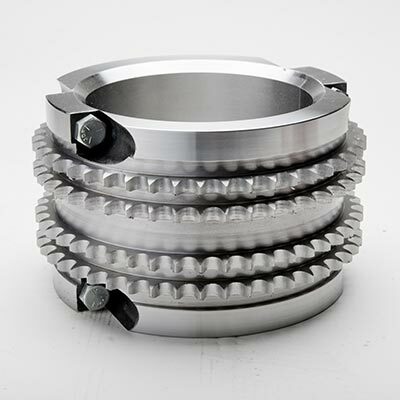 The features and benefits are similar to spur gears, but can be a better option when higher velocities are needed. 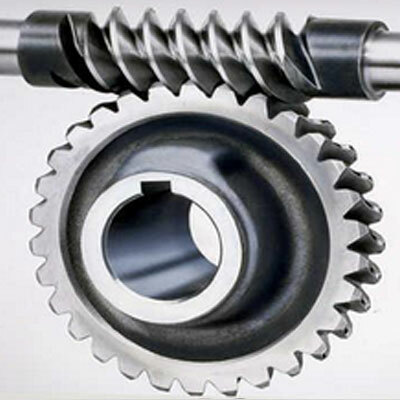 Compared to spur gears, helical gears have greater tooth strength and a higher load carrying capacity. They also have a smoother and quieter operation due to their higher face contact ratio. 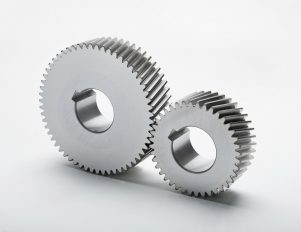 Gear Motions is well equipped to meet all of your helical gear needs, whether cut or precision ground. 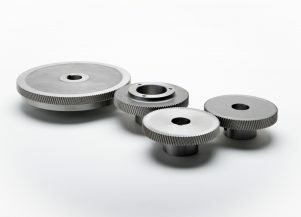 Our manufacturing capabilities include a wide range of sizes of custom made helical gears with quality levels up to AGMA Q15. 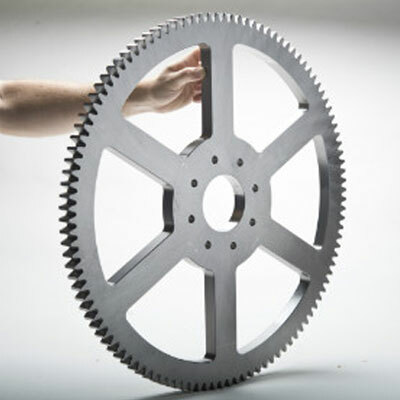 Whether you need metric, diametral or other types of gears and splines, the team at Gear Motions has the knowledge and experience to produce the high quality gearing you need. 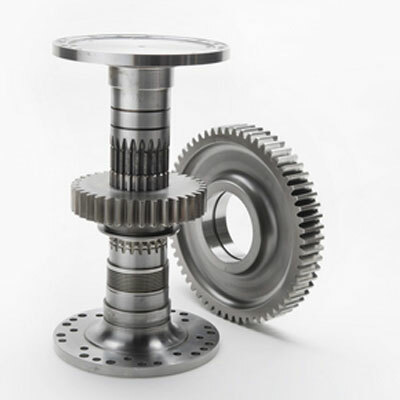 Using our extensive experience and our range of state-of-the-art equipment, we can manufacture the highest quality ground helical gears anywhere. 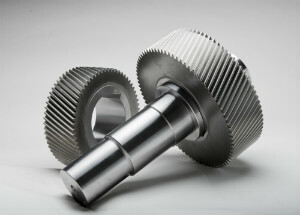 Our robotically loaded threaded and profile wheel gear grinders work to meet high volume demands. For smaller runs, our manually loaded profile gear grinders are manned by our highly trained staff, providing consistency across the board. 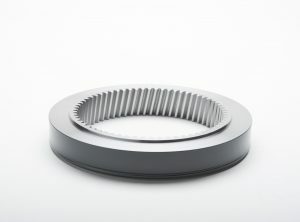 We have a dedicated helical gear design and development team, and our helical gears are produced in lean “Just in Time” cells. 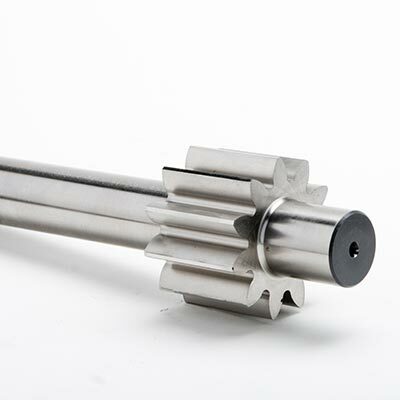 We also have a wide range of capabilities when it comes to cut helical gears. From high to low volume, small or large size, we can meet your requirements with our automated to manually loaded gear hobbers or shapers. 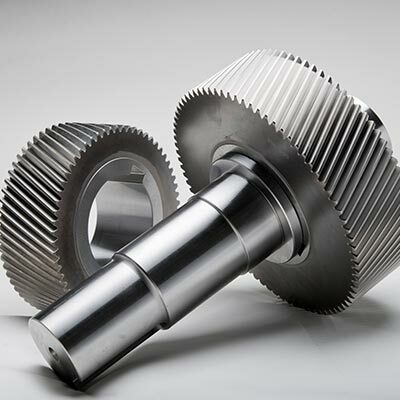 Our customers know they can turn to us for high quality cut helical gears. Our processes are tried and true, and we guarantee all of our products. 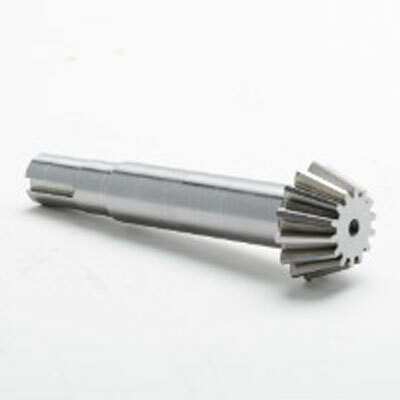 We are also capable of cutting select internal helical gears. Please contact us with specifications for consideration. Our specialists are ready to assist you through every stage of the gear manufacturing process to ensure we find a solution to meet your needs. Call or Request a Quote today!